Anyone that has visited Armley Junk-tion will know we don’t like to stand still. When we purchased the building in June 2015 we did this with the vision we would create a space that would not only be a café and restaurant for people to enjoy but somewhere where we could host events and training to give the community a central hub that can be used for many things. Build a larger kitchen area where we can train new Chefs from the grass roots up and hold workshops and other training events. Along with creating and amazing space for everyone to use it will also be the first environmentally friendly, self-sustaining café in Leeds and will be in control of our own energy inputs and outputs. 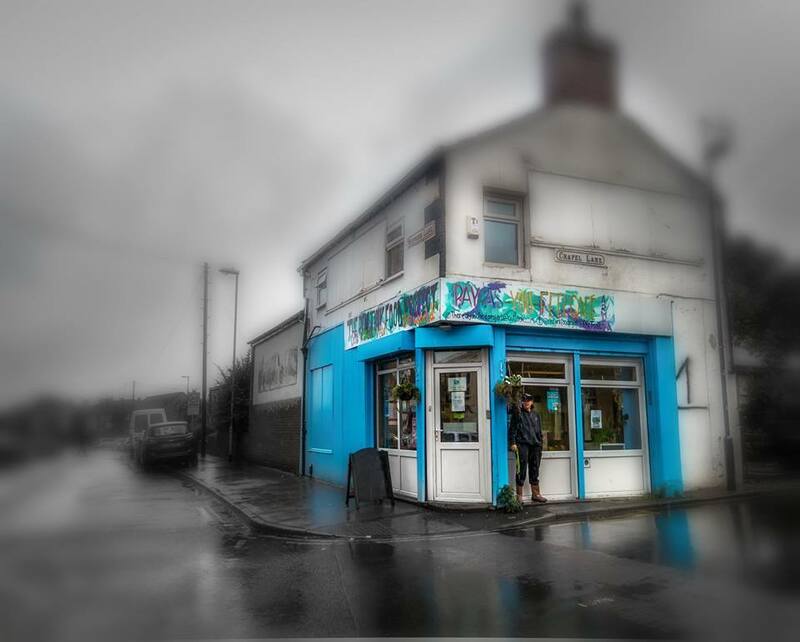 To help us achieve our vision for Armley Junk-tion we need support from our local community and businesses. We want to re-build the café using our PAYF ethos so that means you can donate time, money or skills to help us do this. Please get in touch by emailing us at armley_junk-tion@outlook.com or making a donation through our Paypal account. We will be using this page to blog the build as we progress so remember to keep checking up on us!